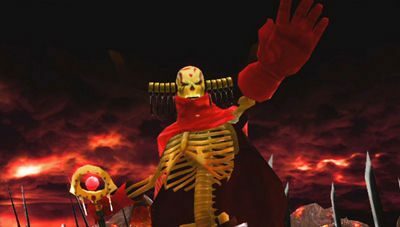 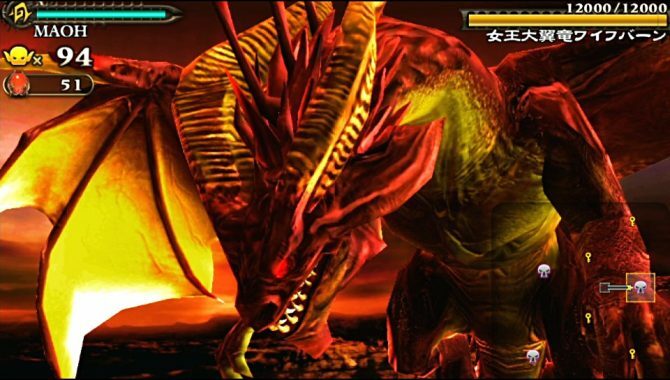 Square Enix released today a batch of new screenshots of Army Corps of Hell, that will debut together with the PS Vita both in Japan on the 17th and in the West next year. 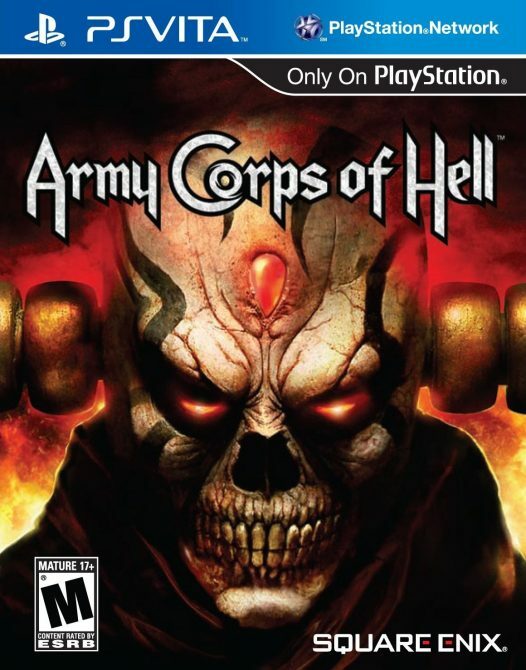 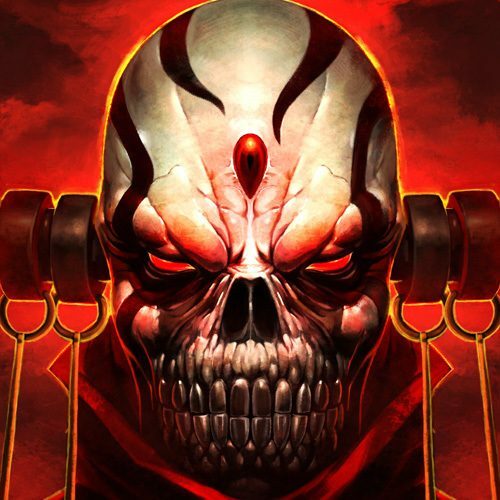 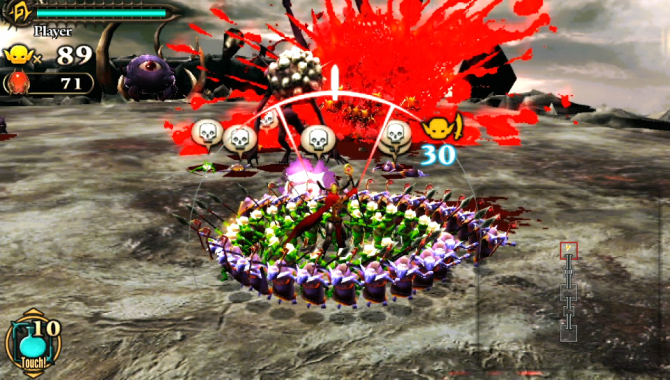 Square Enix published today three new gameplay trailers of the upcoming PS Vita launch title Army Corps of Hell. 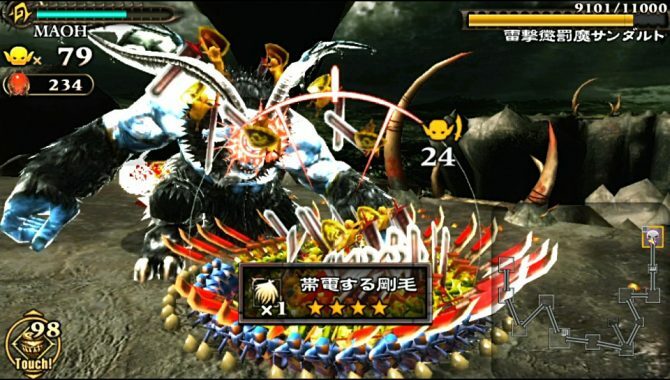 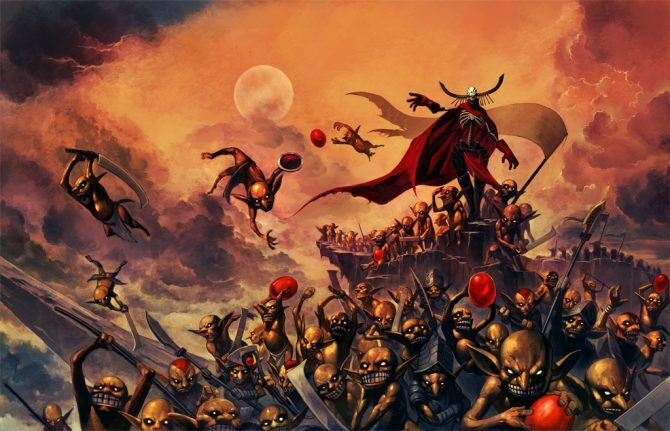 Square Enix revealed today a new trailer of the upcoming PS Vita Launch Title Army Corps of Hell, showing one minute of the action-oriented gameplay of the orc-commanding, god-battling game.